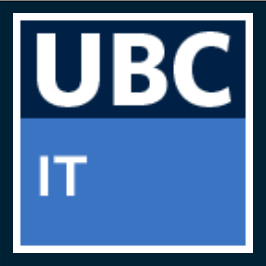 2014/03 UBC IT is pleased to announce the official launch of UBC Workspace, UBC’s first dedicated file sharing service. To start using Workspace, please visit https://workspace.ubc.ca and login with your EAD credentials (for most users, this is your Campus-Wide Login credentials). If you have trouble accessing the service, please contact the IT Service Centre at 604.822.2008. 2014/01 Discounted Pricing for Adobe Software Offered to all UBC Staff and Faculty. 2013/02 You are now eligible to participate in Microsoft's Software Assurance Home Use Program (HUP). This program enables you to get a licensed copy of most Microsoft® Office desktop PC applications to install and use on your home computer. Please contact Debbie Bertanjoli @ dbertanjoli@pathology.ubc.ca for access information.